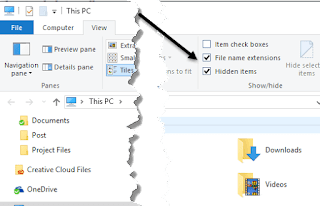 If you’re using Windows 10, you’ve probably noticed that the lock screen usually displays a really nice background image that is automatically chosen from Bing and automatically sized for your desktop screen. If you have a high-resolution monitor, the feature works especially well on a 4K or WQHD (2560×1440) monitor, the high-resolution images look absolutely great. 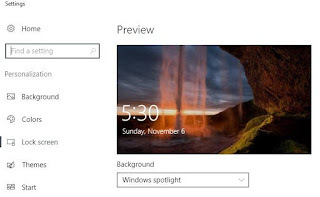 The feature is called Windows Spotlight and it’s an option in the Windows 10 Lock Screen settings dialog. 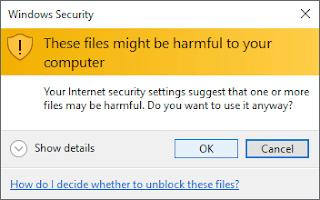 You obviously can ignore this since these are files that are already on your computer. The reason why the message appears is because they are being moved from a system protected the hidden folder. Click OK and then you’ll be able to choose Copy here. To make the images viewable again, you have to right-click on them to rename them. Since you have no idea what the photo will be, just give it a number for the name. You’ll also have to add the file extension. The images are all going to be either.PNG or.JPG, so try them in that order.